The 2017 Alfred Dunhill Links Championship golf tournament on the European Tour, which is owned by the PGA, is taking place this week from October 5-8, 2017, at the St. Andrews, Carnoustie and Kingbarns golf courses located in Scotland. Here is a list of the prize money up for grabs for the European Tour golfers this week at the 2017 Alfred Dunhill Links Championship. 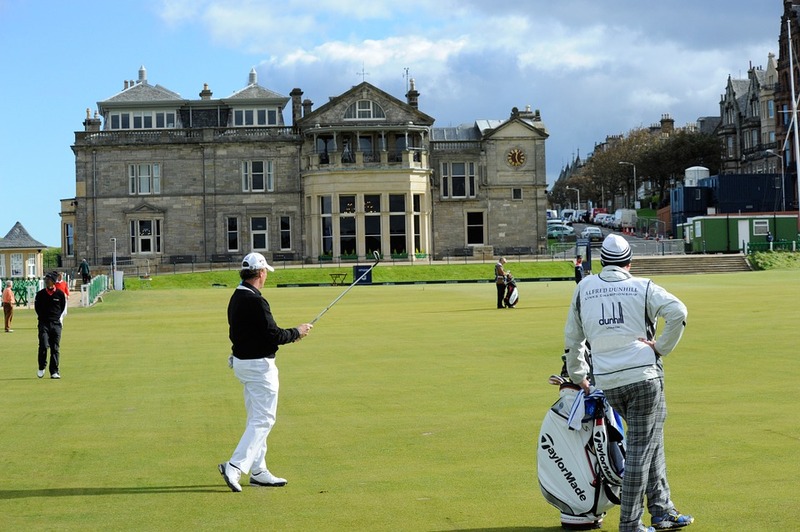 The Alfred Dunhill Links Championship dates back to 2001. Padraig Harrington holds the record for most wins with two (2002, 2006). To date, no American has won this event but J.B Holmes leads a list of 7 Americans trying to change that in 2017. 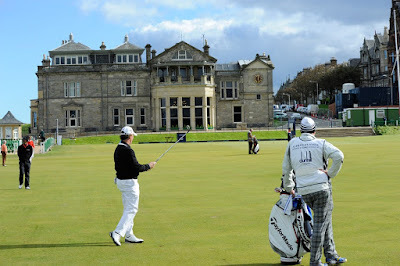 Rory McIlroy is playing in this event this year which is played over three famed golf courses in Scotland. Total prize money up for grabs at the 2017 Alfred Dunhill Links Championship is $5 million. All prize for the 2017 Alfred Dunhill Links Championship is listed in American dollars. The winner of the 2017 Alfred Dunhill Links Championship will earn $833,500. The winner of this European PGA Tour event last year was Tyrrell Hatton from England.